A "hidden gem", nestled in the Bicol Province on the windward side of Legazpi City, Albay. With lush tropical gardens and majestic view of the Mayon Volcano, a rare and luxurious combination of both privacy and intimacy. Your events are sure to be memorable with fiery tropical sunset and world-class views. 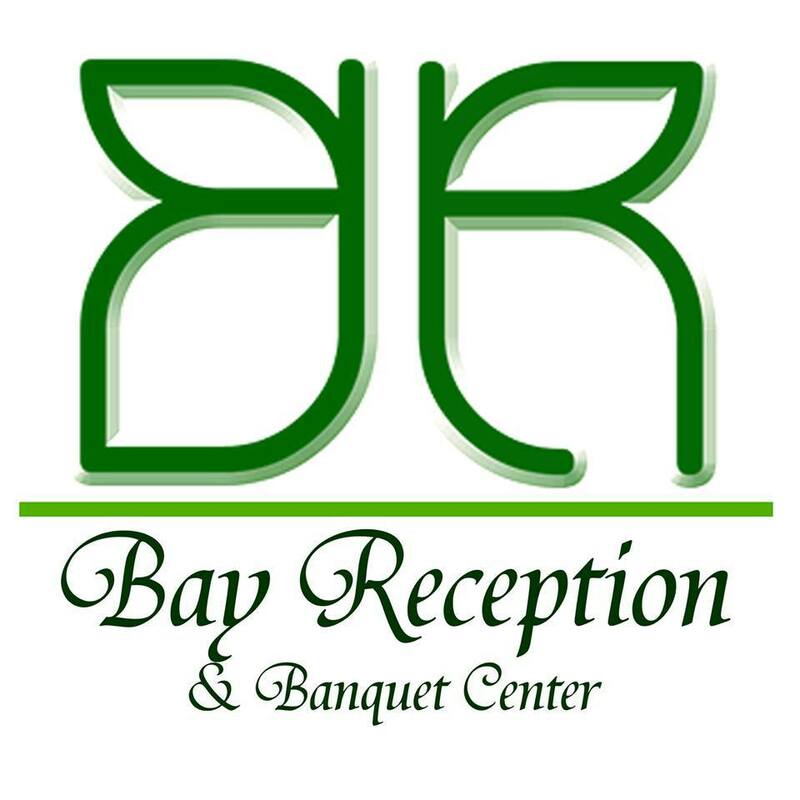 Highly professional staffs stand by to help with any inquiries and reservations, Bay Reception and Banquet Center team will make sure you begin the next chapter of your life, career and love story the way you always dream.